This paper presents a new concept for modular, Web-based training tools for complex, multi-institutional joint forces exercise scenarios, based on the motivational principles of digital game based learning (serious games). In multi-national, large-scale exercises for NATO Joint Intelligence, Surveillance, and Reconnaissance (JISR) various participants in different roles and backgrounds must understand the processes and information flow between the participating heterogeneous hardware systems and software appliances. The high variability of multi-dimensional requirements result in the need for pre-exercise preparation and training tools. Further, participants must be motivated to engage in the preceding training activities. 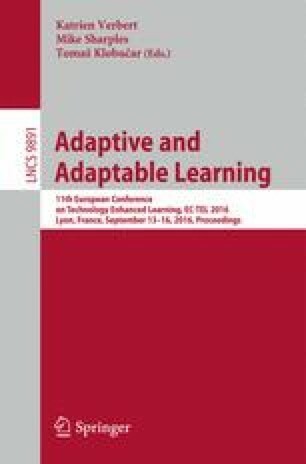 This paper presents the modular concept for the game-based exercise training tool as well as its application for a real exercise scenario. The underlying project to this article is funded by the Federal Office of Bundeswehr Equipment, Information Technology and In-Service Support under promotional references. The authors are responsible for the content of this article.